Can you confirm that trail #2, Via dell’Armore, from Riomaggiore to Manarola will be open in May 2016? Is this segment of the trail free or is there a fee to hike this part only? Mille Grazie! Unless a true miracle happens, there’s no possible way the Via dell’Amore (which connects Riomaggiore & Manarola) will be open in May 2016. 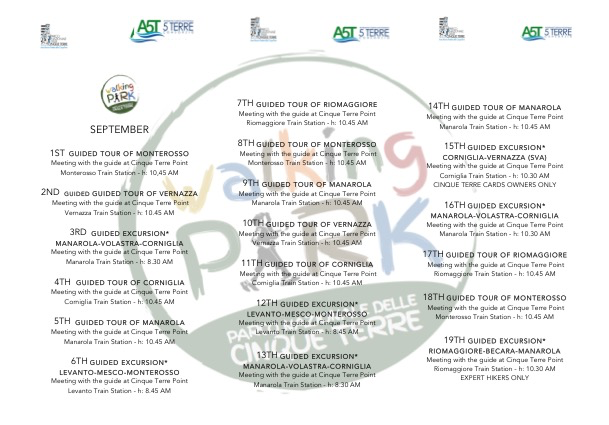 I will also be walking the Cinque Terre this year. I assume the top path between Riomaggiore & Manarola will still be open? Last time I was there we caught a bus up to the top path. Trail #531 (called the Beccara by locals) that connects Riomaggiore & Manarola by going up & over the mountain that divides the two villages is open. However, you mentioned a bus taking you to the path which puzzles me? Perhaps you took a bus to the upper road (where cars pass) and then walked along the road? Please provide more details. Grazie! Ok, thanks for clarifying… that makes more sense now. 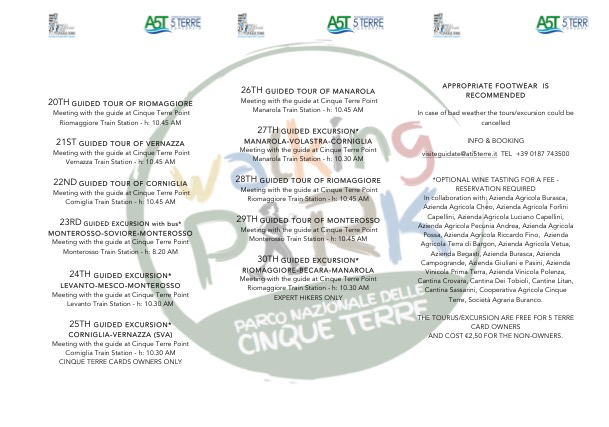 🙂 The path from Volastra to Corniglia is currently open so it’s no problem to catch a bus from Manarola to Volastra and then walk to Corniglia. The Beccara trail that I mentioned previously (that connects Riomaggiore and Manarola) takes about an hour to hike but it’s quite strenuous. Thanks Amy. We’re both pretty fit so we’ll take the mountain route! At least there will be a lovely view to look at when we stop to catch our breath! thank u for your generosity with advice and help. we would like to walk the trail (backpacks not going back…), we have more then a week end of July. do we have to book hotels in advance? usually how long dose it take from one village to the other? Thanks for reading. I *definitely* recommend booking accommodations in advance.